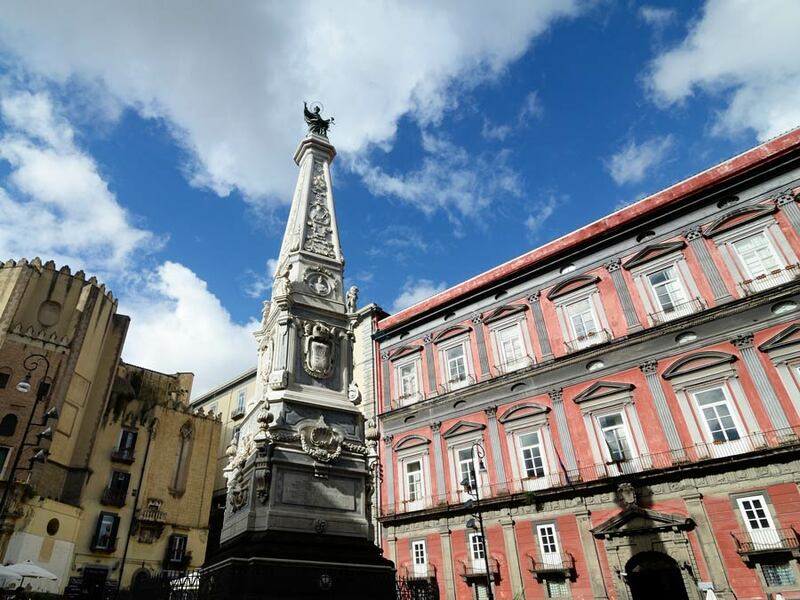 Home Crops	Desperate in Naples: Gardening Trouble and Fire Ants! Alas! A damsel in distress! Thank God I found your email. I live in Naples, FL. I am having NO success gardening. I have tried for years. I am from IN and had fabulous success growing, canning etc there? Can’t do anything right in FL. My first tomatoes were beautiful but no fruit. Every crop after that gave me small rotten hard fruit. I watched your compost everything and have done so. Love everything you do by the way. I put my new dirt with rotting wood, egg shells, worms, and all onto pots. I tried planting beans this time. Well, when I go out to check if I have growth I am attacked by flying ants coming out of my pots and all over the ground. 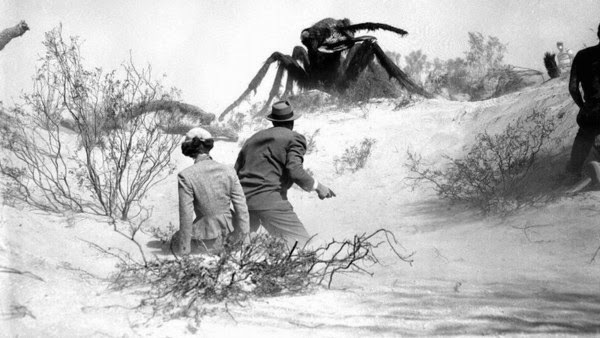 I can’t even get near my garden area now as the ants are biting like crazy. Put some cornmeal around and hope it works. Why won’t my garden produce? I want to have a pretty productive garden in SW FL. IS it possible? Can you recommend anyone here that can help? 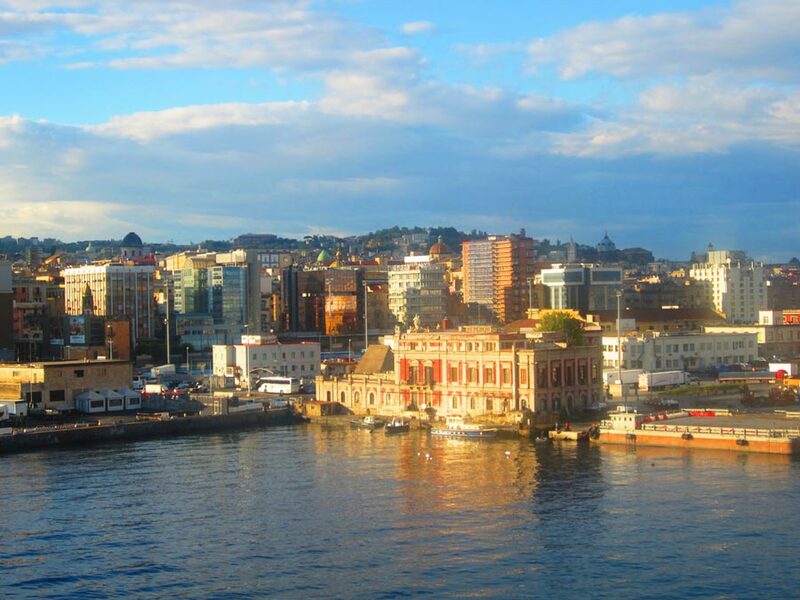 First of all, Naples is a beautiful place to live. I admit to being somewhat jealous. I’ve always wanted to visit Pompeii, which is right in the area. I actually didn’t realize there are fire ants in Italy. Can’t get away from those horrible little b…. 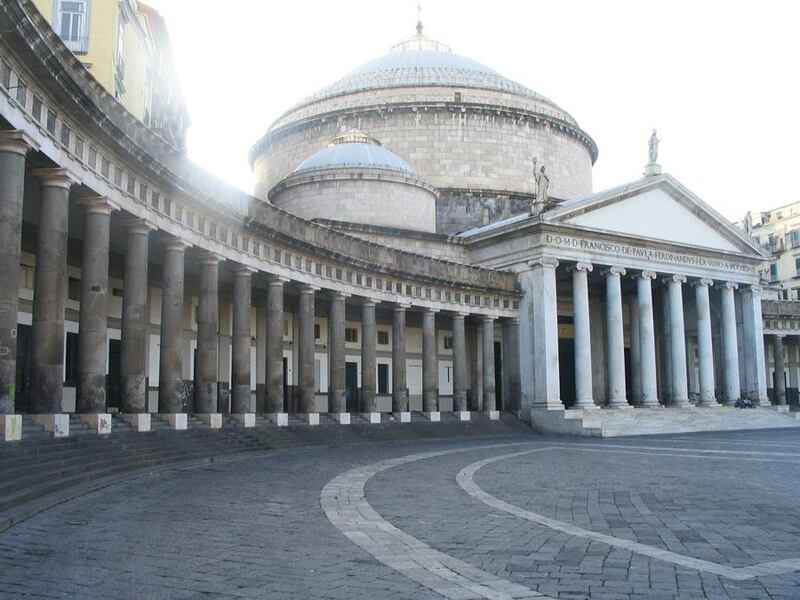 I was actually just in Naples a few weeks ago. You can grow great gardens there once you know how. I’ll get you started and in a year or two you’ll wonder how it was ever so hard to do. The soil is the key in Florida, I’d say even more so than in most areas of the country. Our sand doesn’t want to hold water or nutrients so we always have to compost and add mulch and fertilizers of all sorts. Before I get to that, though, let’s talk about those nasty ants. Fire ants aren’t native to Florida, but like many animals (and quite a few people), they moved to the state and started messing it all up. What you came across was one of their spring swarms where dozens or even hundreds of queens head for the skies to start new fire ant colonies across your yard and neighborhood. I admit to having done some obnoxious things when I see them swarming, such as dousing the whole swarming pile in alcohol and lighting it on fire. This doesn’t work well around your plants, however. Grits and corn meal unfortunately won’t do anything but feed the ants. There are some good ways to get rid of fire ants in and around your gardens. First, there’s the chemical method: Amdro bait. It works really, really well and isn’t supposed to be persistent or toxic. I like organic methods the best, but Amdro kills the ants quickly and keeps the yard and garden safe for you, children and pets. Another method that I’ve used with some success is to kick piles open and sprinkle them with diotamaceous earth. I also dust it around pots, windows and doors where ants are getting in, on ant trails and sometimes I’ve even put it on my compost pile when the ants have gotten really out of control. Yet another method that works is to boil a pot of water and walk around pouring it steaming hot right into fire ant piles. You can roast the queens in a pile that way and shut a nest down quickly, yet, like torching the piles, it can also kill plants nearby. 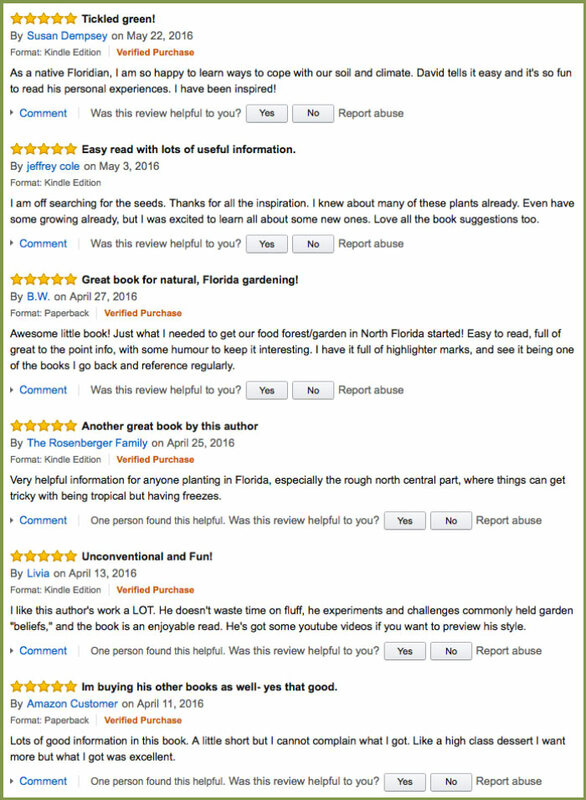 If you don’t have my book Totally Crazy Easy Florida Gardening, go get it on Amazon. 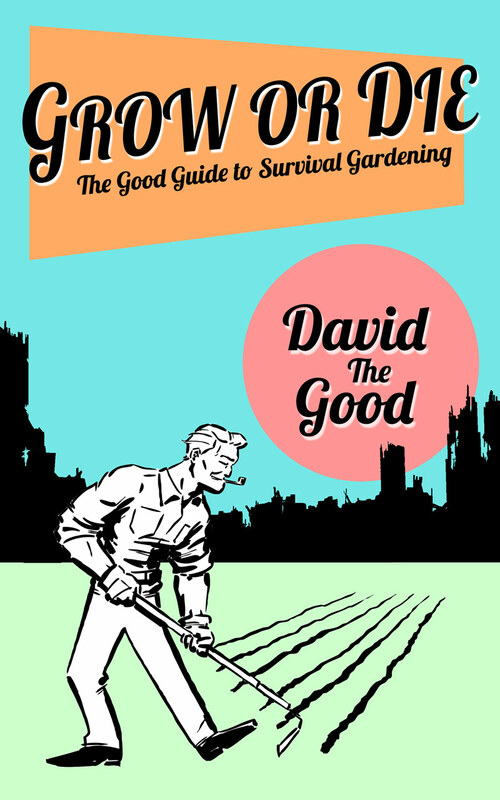 In it, I outline just how to grow lots and lots of food here without killing yourself. I spent years testing crop varieties for this state, as well as finding methods that work. The top way you’ll have success in Florida is to pick the plants that grow best here. If you want tomatoes, avoid all the big types and go for cherry tomatoes. The best little cherry tomato for Florida, in my experience, is the “Everglades” tomato (they are for sale on Amazon if you can’t find them locally). Everglades tomatoes taste great and will often reseed and come back for years. Where Florida really shines, however, isn’t in the vegetable garden: it’s in the world of trees and perennials. You can grow hundreds of incredible fruit trees in your area, including jaboticaba, mulberry, mango, banana, hog plum, papaya, Jamaican cherry, chocolate pudding fruit and more. If I lived in Naples, I’d be loading my yard with edible fruit. Heck, you can even grow macadamia nuts and cashews there! Acerola cherry is another must-have tree in my book. As for perennials, chaya, cassava, katuk, surinam cherry, natal plums, water spinach, perennial cucumber (AKA ivy gourd) and other vines and shrubs can be tucked around trees. 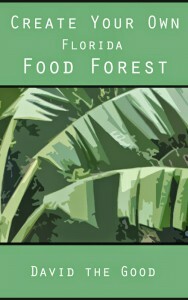 There some good ideas in my little book Create Your Own Florida Food Forest, too. 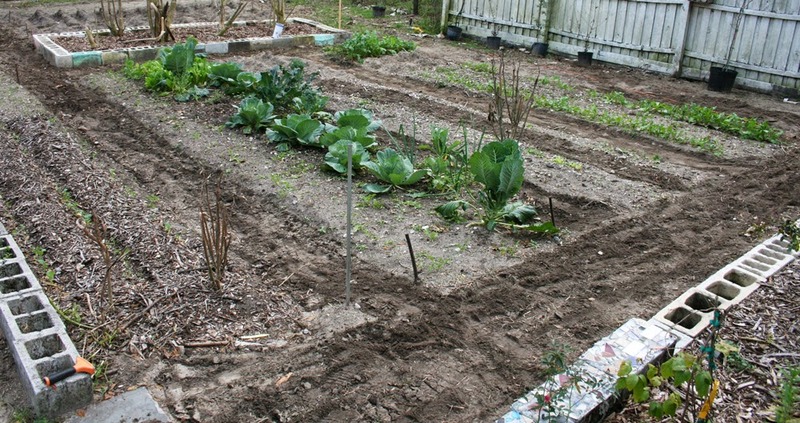 The sand in a vegetable garden dries out and loses organic matter so quickly that planting trees and shrubs and mulching heavily makes a lot of sense. Florida turns into jungle if you leave any part of it alone – so why not engineer your yard and garden to do the same, albeit in a more delicious way? If you do want to vegetable garden traditionally, I’ve had the best luck with compost-rich double-dug garden beds that aren’t raised much above the rest of the surrounding soil. Containers are okay, but I like them to be deeeeeep so they don’t dry out. Once you kill the ants you’ll probably have more success there, too. Good work on composting and getting good stuff into the ground. I hope today’s post has given you some good ideas. 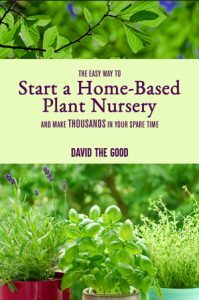 Once you start growing the right things, you’ll be a solid gardener again in no time. One last thing: ECHO is near you. Go visit, take the tour and be sure to get some plants from their nursery. Trust me – it will inspire you with a million possibilities. Beyond that, stop on by and ask Florida gardening questions whenever you like – I’m happy to help. I have a food forest in central Florida, not far from where David lived. He has been my inspiration for Florida gardening, I have a very productive garden, Mulberry trees, Cassava trees, lemon grass, seminole pumpkins, chinese water chestnuts, chaya, longevity spinach, pineapple, banana, duns ton chestnut trees, pear, persimmon, loquat, etc… Follow David,s lead and you will be very successful in your endeavor. 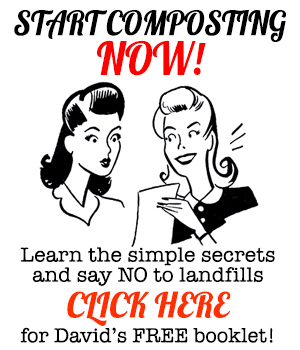 Composting is priceless! P.S. I have gotten more tomatoes from plants growing out of my compost bins than from plants I planted on purpose, nurtured, loved, watered, treated like they were the last plants on earth. I think between the heat and the nurturing there is a fine line with tomatoes. I have also been told that if the temperature gets to high, the plants won’t blossom, so planting and timing are important too. 1 part borax, 10 parts sugar, 1 pack instant jello from Aldi’s ( the cheapest you can get ) and 1 tbs honey, 1 tbs salt. You will need to repeat this on monthly intervals because the ants will move in from their other territories. The plastic jar keeps other animals from getting into the mix. P.S. I normally do 1/3 cup for the parts as mentioned above. As mentioned, timing is key with tomatoes. I would just about give up on heirloom type tomatoes. They just don’t have the stuff for what it takes to make it in Florida. As David says, cherry tomatoes are excellent. A larger hybrid slicing tomato that does well is Celebrity. It is resistant to most diseases and nematodes and produces very well for me and roots well from cuttings. You need to get the Florida planting chart from the university extension http://edis.ifas.ufl.edu/m/#publication?id=VH021. The planting calendar is what you are looking for. In south Florida you should try growing tomatoes in the winter, it helps a lot. Ignore everything seed packets tell you about planting times. They are not correct for Florida. Ants always move into my potted plants, but aren’t as big a problem in my garden beds. Jennifer ~ David is right, try growing fruit and nut trees. I live on a quarter of acre (a 10,000 square feet residential lot) in the Venice, FL area – zone 10a, about an hour north of you, and now have around 40 trees. Just remember, it takes most fruit and nut trees about five years to give a decent crop of fruit, so be patient. I have a macadamia nut, a cashew, a Malabar chestnut, a lime, lemon, pomegranate, Barbados cherry, papaya, six figs, three avocados, a peach, a lychee, a hog plum, pears, a persimmon, a loquat, a carambola, a cinnamon, an orange, a guava, a mulberry, a sapodilla, a black sapote, an olive, a goji berry, a plum, a jujube, a bay, an allspice, a cherry of the Rio Grande, a passion fruit vine, blackberries, blueberries, three bananas/plantains, lots of different herbs, Okinawa spinach, longevity spinach, alpine strawberries, and some peppers and cherry and pear tomatoes. I don’t do well with regular tomatoes either. This coming year I am going to try more vegetables in raised beds/containers and see what happens! You just have to keep trying. Even with the trees. I tried pomegranates two other times before I got one that did well. I have been growing an edible landscape for about 25 years and have had lots of trial and error. It just takes time to learn about Florida gardening, especially when you are used to up north gardening, like I was, too, but nothing in life gives me greater pleasure than walking around my property in the early evening looking at my “farm” and watch everything growing. I live in south Collier County (east of Naples city) and I agree with David. I have a couple of Everglades tomato plants and I also have two Heatmaster tomato plants from Home Depot which I planted around the middle of April. They have produced at least a dozen tomatoes to full ripe and there are another dozen on the plants! I have peppers, bitter melon, papaya, golden berry, tomatillo, Luffa, strawberries and Ashitaba growing right now. A lot of what I am growing now is in 5 gallon cloth grow bags placed in 10$ kitty pools! This is all on a very small postage stamp size property! One group my wife and I just joined is this: http://www.meetup.com/FloridaGardeners/ (Gardeners of SouthWest Florida). We went to our first meetup a few days ago (Sat) on Introduction to Organic Gardening. It was presented at Food & Thought. If you have patience (and maybe wait until Sep/Oct), then I think you’ll do great! Thank you all. I have just finished reading “Create your own FL food forest.” Still a little unsure how to plant in my small sq. footage. Do I put cardboard down over the grass and add compost before planting or around after planting trees or planting seeds. Still deciding what to plant where. This is an exciting new way to garden for me. I have to watch to costs of trees though. Any recommendation on vendors? Either way, I kept reading, and good tips! Even though I landed here by accident, I will surely make my way back!